REYKJAVIK, ICELAND—For years now, EVE Online has received two expansions per year—twenty expansions in total, so far. All have been large expansions, and all for free no less. Everything from wormholes to time dilation to new ships have been added, and core game systems have been worked over and polished innumerable times by game maker CCP. But it's not enough for CCP anymore. 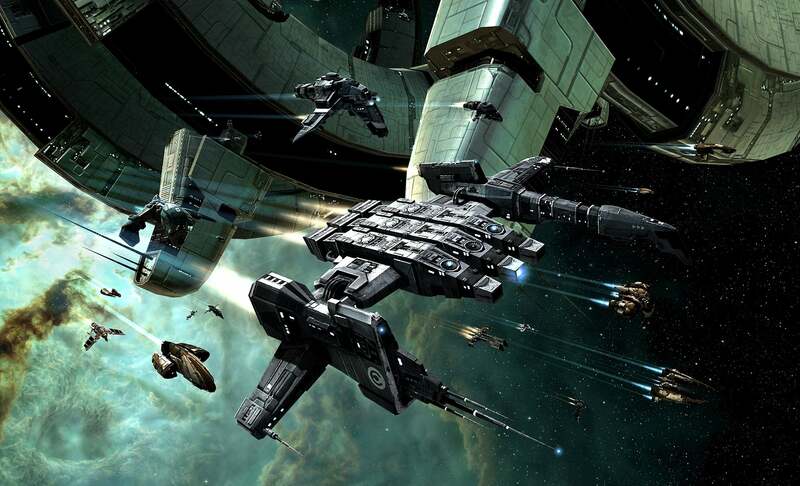 "When we started, two expansions per year was fast," said Andie Nordgren, senior producer of EVE Online. In this age of early access and constant updates, however, two expansions per year is relatively slow. And for CCP, two expansions per year is problematic. Rather than push new features when they're done, teams are pressured to meet expansion deadlines—otherwise their features won't ship for six months. "This makes people conservative," said Nordgren. As a result, EVE Online is switching to a ten-releases-per-year schedule starting with the latest upcoming expansion, Kronos, which launches June 3. According to CCP, this actually allows them to take more big risks with content and be more innovative because if a deadline is missed, it's only six weeks until the next expansion—not a huge wait for the teams involved. "For small and medium stuff, we can just finish it and ship it. We can respond faster, keep the game healthy, make fixes to the UI—they don't have to wait until the next big expansion," said Nordgren. "In this new model, it doesn't cost as much to miss a release window." It starts with Kronos. "The upcoming Kronos release is really big because it was originally planned as a full expansion," said Nordgren. Kronos rebuilds the backbone of EVE Online—its industrial systems. "We're giving it a complete facelift," said Nordgren. "Not just because it needed it, but because it's a key part of our future plans. We want players to control more and more of the universe, and a huge part of that is the building." "I want every structure in the game to be buildable and operable. And I want every asset in the game to be destructible," said Pétur Þórarinsson, lead game designer for EVE Online. Changes come in two forms. First, CCP is endeavoring to make the systems more transparent to players. Right now, basic information such as "How many resources do I need?" or "Can I start this job?" are maddeningly arcane, requiring players to do research outside the client. That's not the best system. 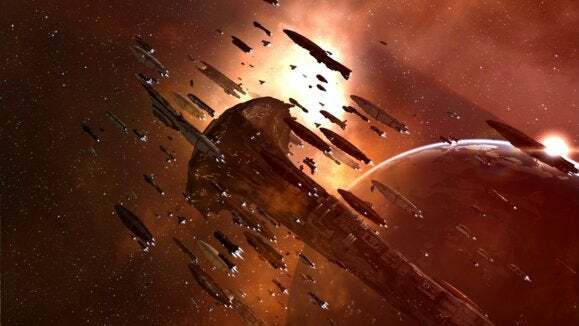 Kronos aims to bring this information back into the game, easing new players into a system that's at the heart of EVE Online and simplifying matters for EVE veterans. Not dumbing the game down, per se, but making sure the difficulty comes from actual systems and not just a failure to communicate. And then there are the lower-level changes. "[Building] used to be a fairly static environment. Once you figured out what to build, very few decisions after that point," said Nordgren. Now? " You have to continually make decisions." Not minute-to-minute, necessarily, but over the course of weeks or months you'll have to check in on what you're building. The economics of industry will also get more complicated with Kronos. "The costs of labor will now increase in busy systems. It's hard to get both workers and supplies and so on," says Nordgren. "If you want to get an edge, you move out to quieter parts of the universe." There are also dozens of streamlining changes for EVE veterans; there's no remote blueprints, for one thing. There are also the typical expansion tweaks—some new ships, some rebalancing, and more customization. Those aren't huge changes by any means, but as Nordgren said, "We're laying groundwork that is exciting in itself, but we're really building towards the future." You know—the type of complex, player-oriented, depth-focused groundwork that has made EVE last over a decade already. Here's to another ten years.